Nest on the couch watching TV, often need to look at magazines, newspapers or something, need a direct directional lamps (a floor lamp with a lamp, coffee table or on the line), light intensity reached 5, so the next to add a 3 intensity atmosphere light, if the sofa behind the wall painting. 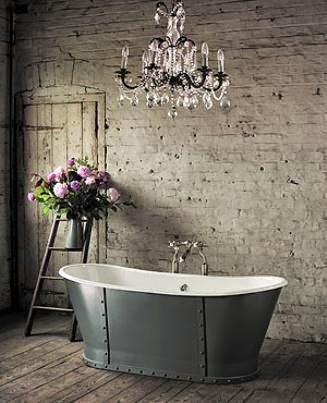 Lights, is a tool of lighting, modern home life is essential; lights, but also a space modified language that can be interpreted more fascinating and charming home. 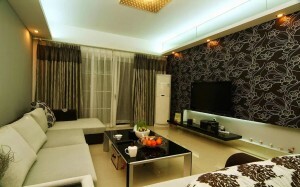 In the relationship between the shape of the lighting and home space, in the past there are some law to follow, such as a restaurant to go with round lights to match the Chinese people round the table, the bedroom also with round lights, meaning of dreams, and the living room would formulation lights. Today, more and more emphasis on individuality, choice of lighting to be decided solely on the basis of personal preference. It was also the clever use of lighting mash mash such a test is very personal and cultural connotation and skill. 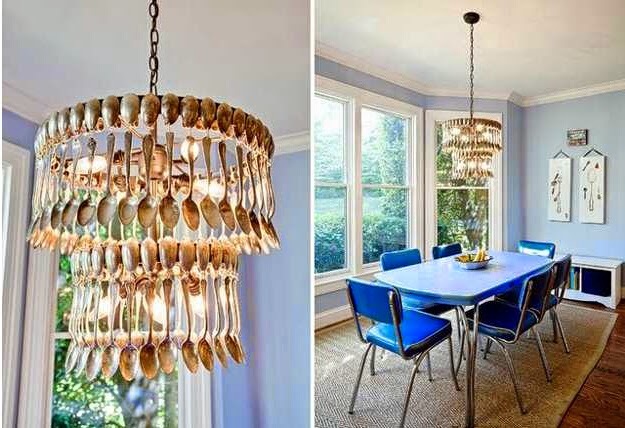 Want to give a different look to your dining room? Take a look at the below ideas . They’re all practical and made for a dining room that’s convenient and functional. 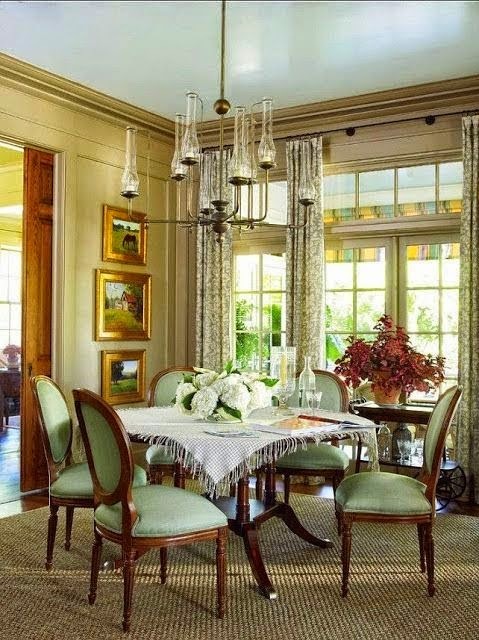 Go for a luxurious and purple tablecloth.You can use this one with a white satin tablecloth that touches the floor. This will help you give your dining table a two-tone look. Use this look for a special day or occasion. You can use a purple tablecloth with a pink one as well. This will help you host a party in style. Go for plastic banquet table rolls available at Exquisite if you want waterproof tablecloths. Also, check out some purple round tablecloths if you have a round dining table. You can simply wipe and clean these tablecloths. 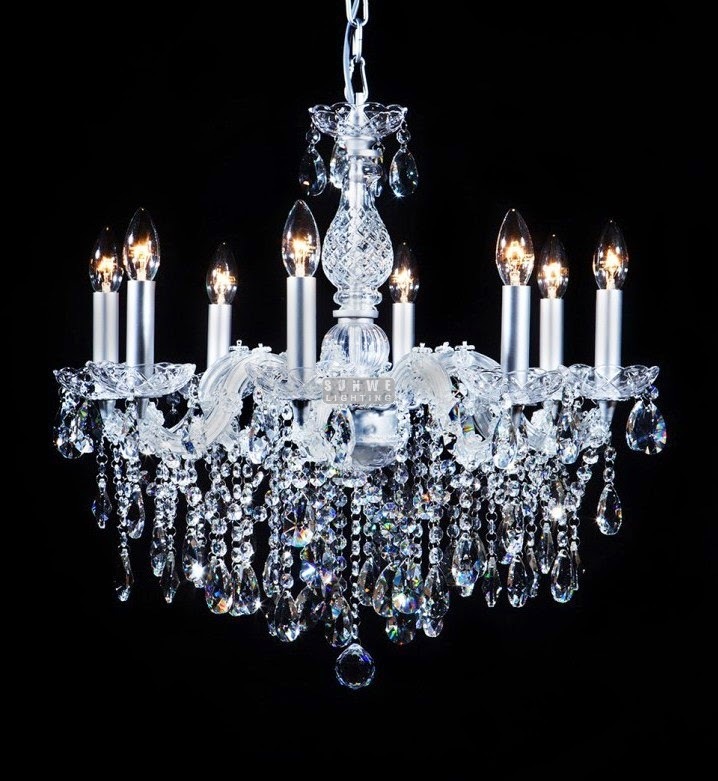 Go for a simple crystal chandelier which brightens your home décor. 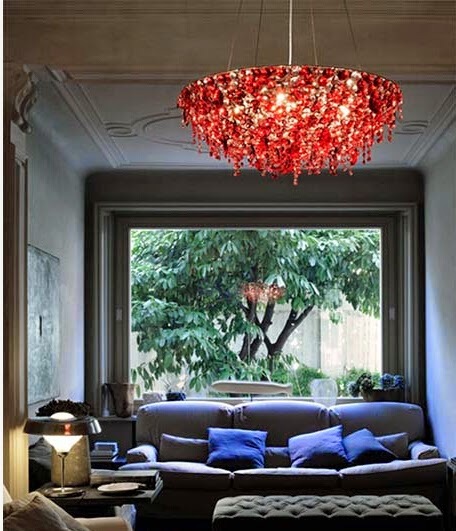 Pick Arctic’s Simple fashion sitting room clouds pendant light and add drama to your home. 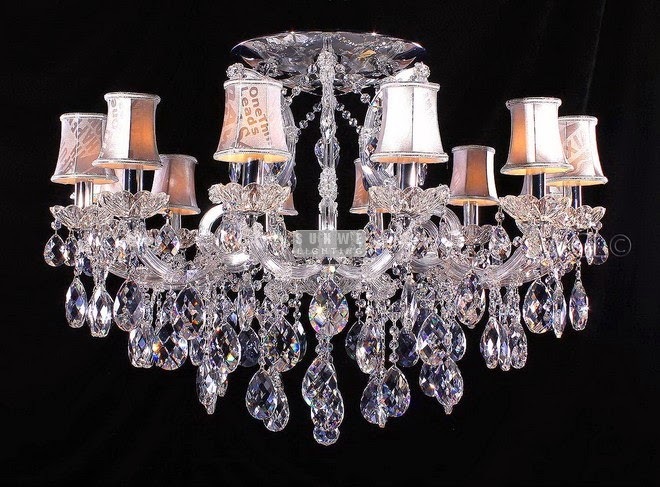 This masterpiece will surely add a splash of elegance to your dining room. Adjust this light’s height according to your need. 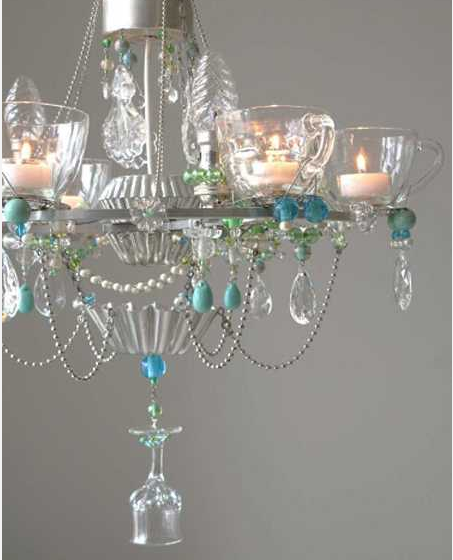 This pendant lighting fixture features all the accessories which are needed for installing. You can pick a colorful vase and put some artificial flowers in it. Place this vase in the middle of your dining table to make a great centerpiece. You can also check out some more distinctive centerpieces like a gold star or disco ball centerpiece. 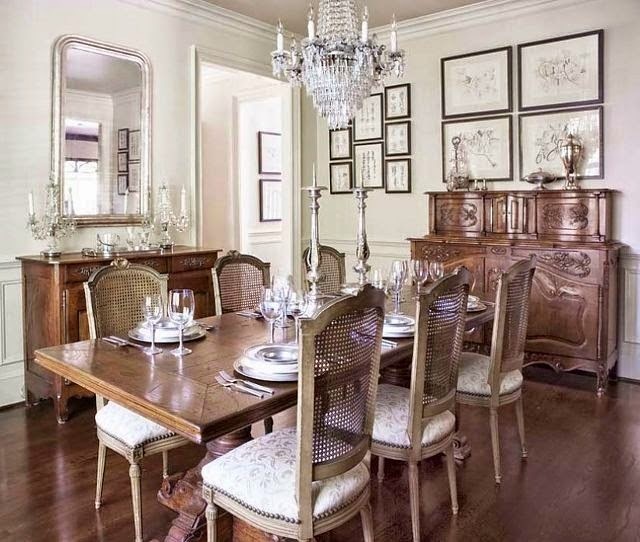 Go for a grand china cabinet to organize your home in a better way. You can place your dinnerware, decorative items and several other items in these cabinets. 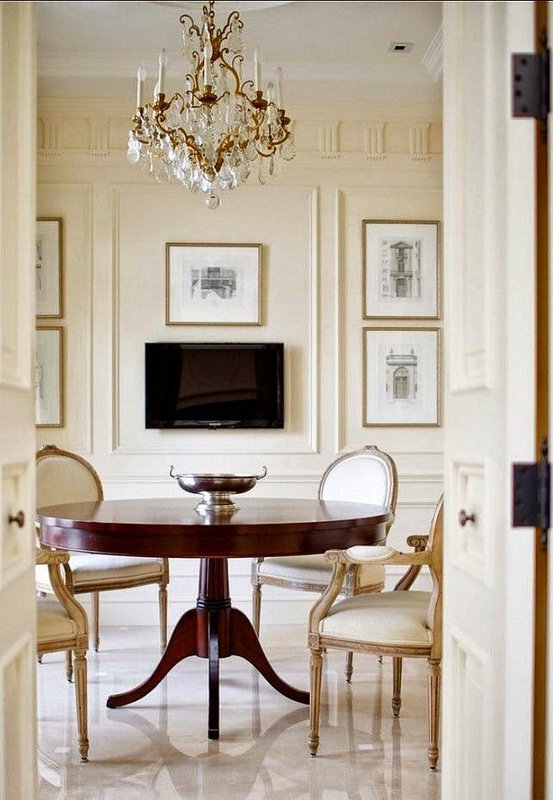 Go for espresso, beige, black or white cabinet to make your dining room stand out. Think of kitchen step stool chair that you or an older child can use while you’re busy with kitchen chores or when you want to give your feet a quick and much needed rest. A Red Retro step stool slides in and out easily and doesn’t occupy much space. It’s convenient when you need that extra-reach for an overhead light fixture or other items stored in the top most shelf. The counter-height stool also has a vinyl padded seat and back when you want to rest for a moment. Strong and sturdy steel tube construction with over-molded step treads provide secure footing. 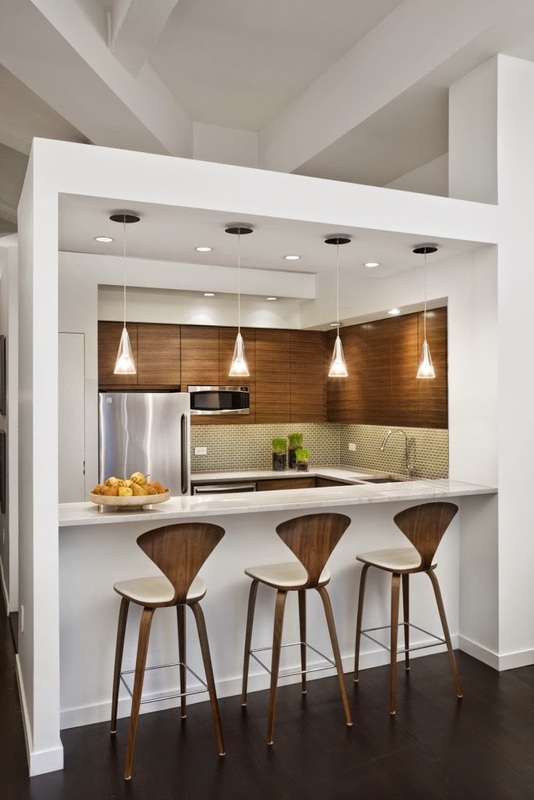 If you’ve liked the kitchen step stool chair idea, think of other ways to utilize your kitchen space efficiently. Have you ever thought of a pot rack ceiling mount. An Enclume Décor oval, classic pot rack with grid is a great storage idea. You can organize your pots and pans for easy retrieval so you spend less time in the kitchen. With this rack, you can hang up your utensils and other cookware from the ceiling and free up cupboard and drawer space for other essentials. It’s sturdy as it’s made with heavy gauge stainless steel eastern maple wood. It doesn’t need much in the way of maintenance. A wet wipe and then a dry wipe keeps it going for years. The pot rack ceiling mount is handy to mount over a kitchen island or in a joint-free nook. If you’re a DIY kind of a person, it is also an easy job for you to make your own customized ceiling rack. A drop leaf table is an ideal arrangement when you want additional space near the kitchen or in the dining room. A Regatta round, teak wood, drop-leaf table is space-saving and can accommodate additional guests. It comes with an umbrella opening with self-storing plug. 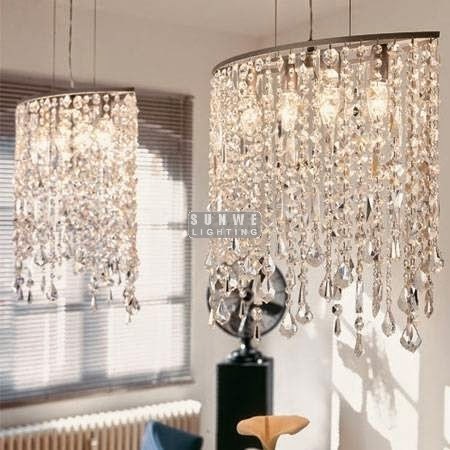 CrystalChandeliers, ceiling light designs and wall lighting fixtures from sunwe are impressive, striking and elegant. 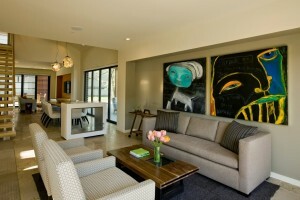 Unique lighting fixtures are fantastic and innovative, and look like gorgeous works of art in modern interiors. 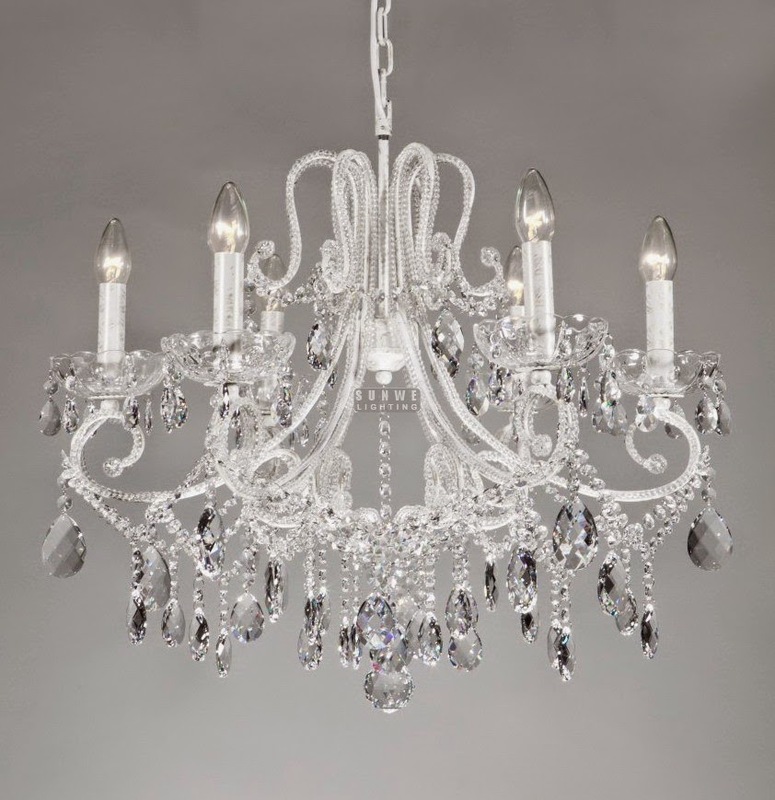 Largecrystal chandeliers from sunwe are dazzling and dramatic. 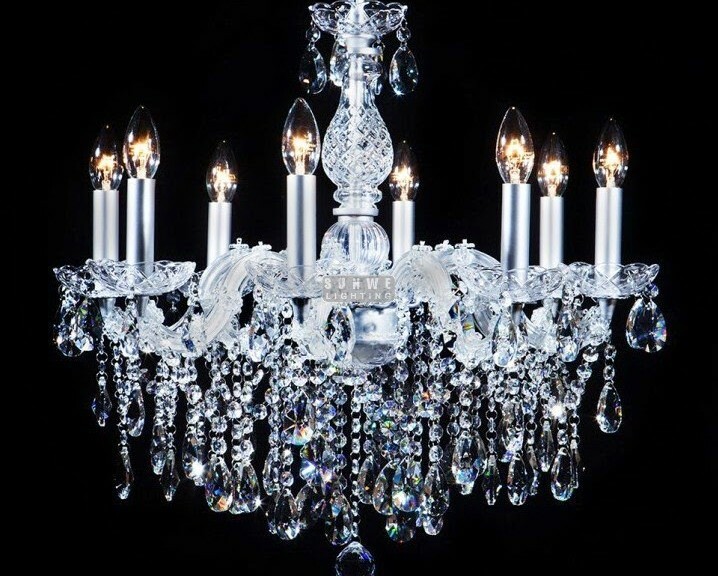 White, yellow, green, black and red crystals design unique lighting that let the gravity emphasize their beauty and charm, stretching crystal light designs and playing with their reflections. 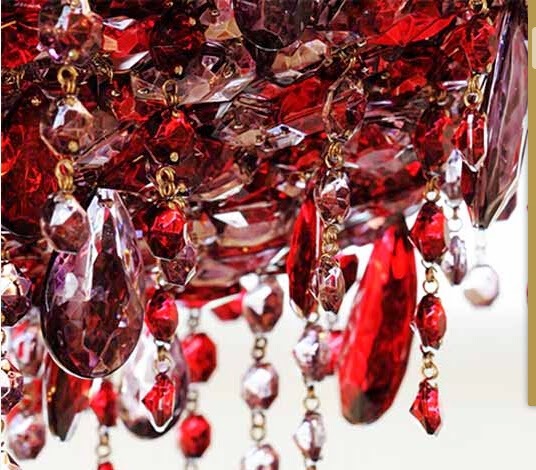 Amazing white, yellow, green, black and red crystal chandeliers by sunwe bring luxurious lighting designs into modern interior decorating. 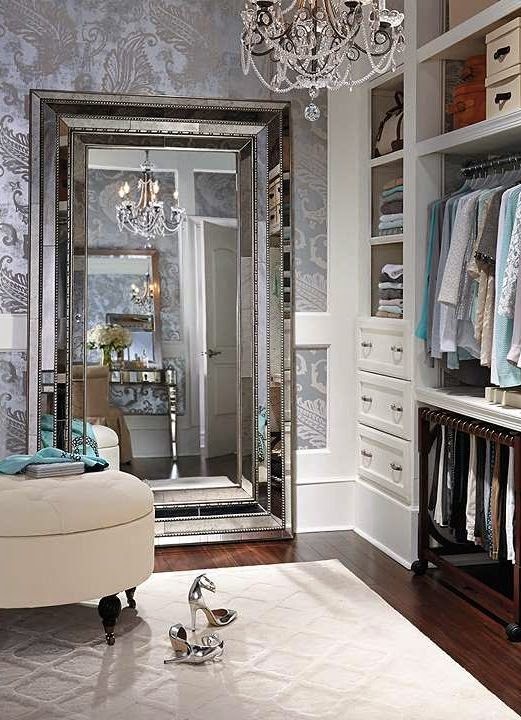 Walk-in closet – Why does clothing does need to be boring? 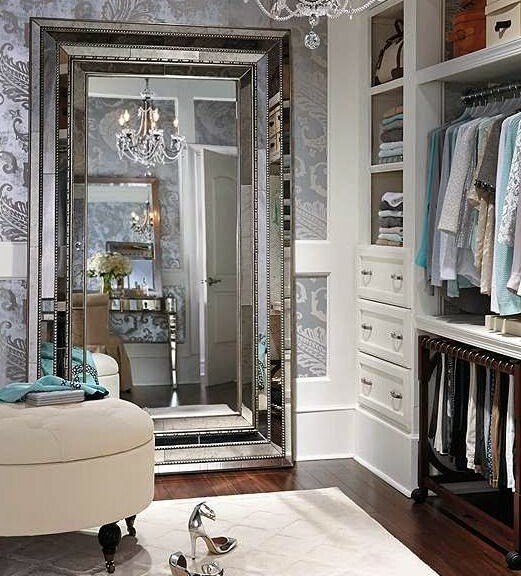 If you have a closet that’s nearly big enough to be a room, a small chandelier can add a bit of glam to all the shelves and hanging clothes. 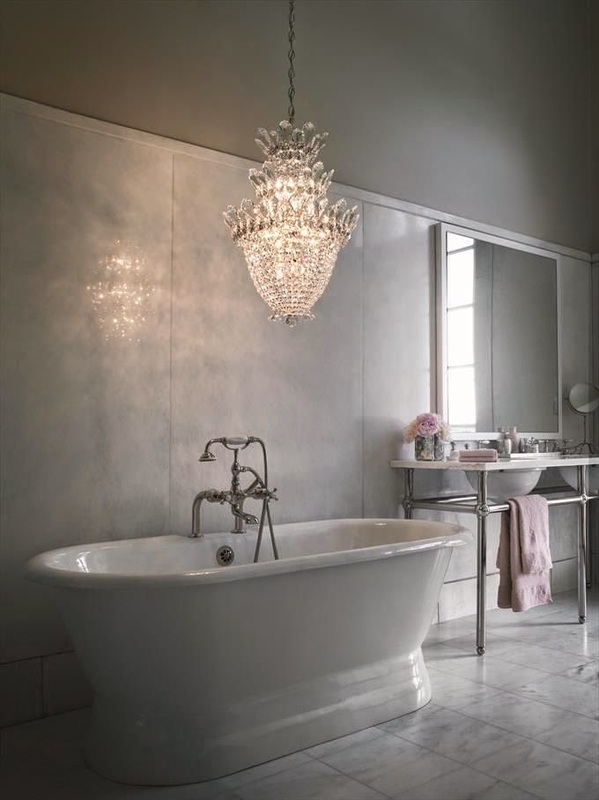 Bathroom – Another space that you don’t necessarily think of as being big enough or fancy enough for a chandelier, a bathroom can be transformed with a new chandelier as a part of a makeover. 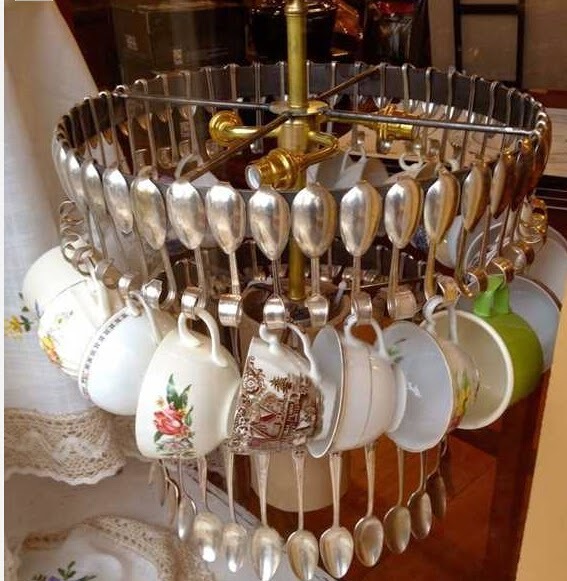 Breakfast nook – Typically a casual, smaller space, a breakfast nook doesn’t need to be overwhelmed with a regular chandelier. Get a mini one instead! Office – Want to feel important? Sure, that big desk helps, but a mini crystal in your office will make you feel like a king! 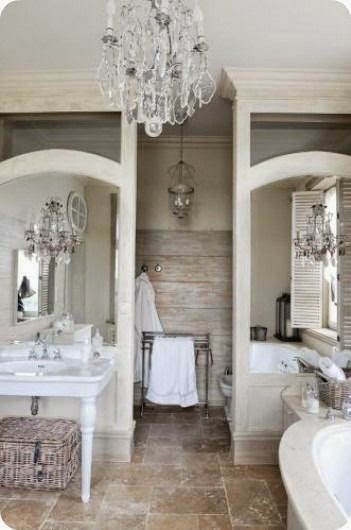 What kind of lighting should you choose for a shabby chic room? 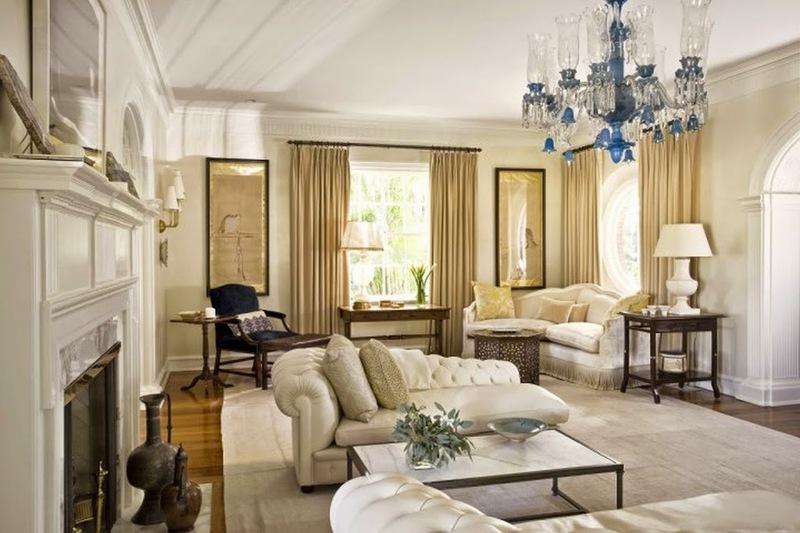 Lighting is very important for this design as these spaces are characterized by the light, airy, open feeling. 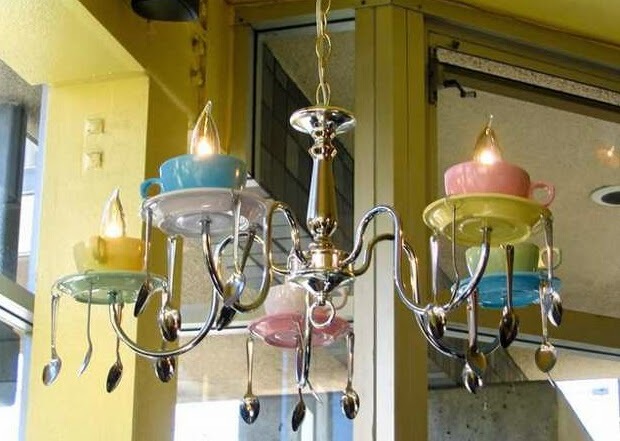 Our hand painted chandeliers are ideal for the shabby chic color palette, such as the one featured above. Other colors available include pink, ivory, and pear green. 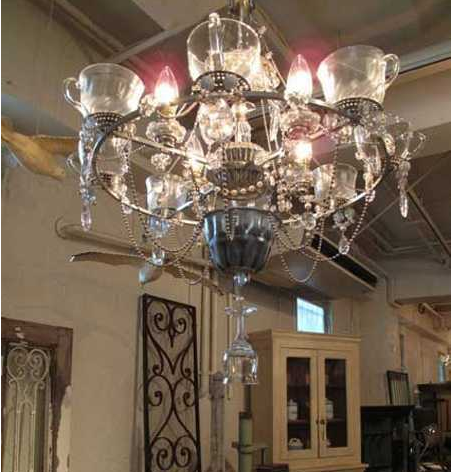 SunWei Lighting also has antique style chandeliers. 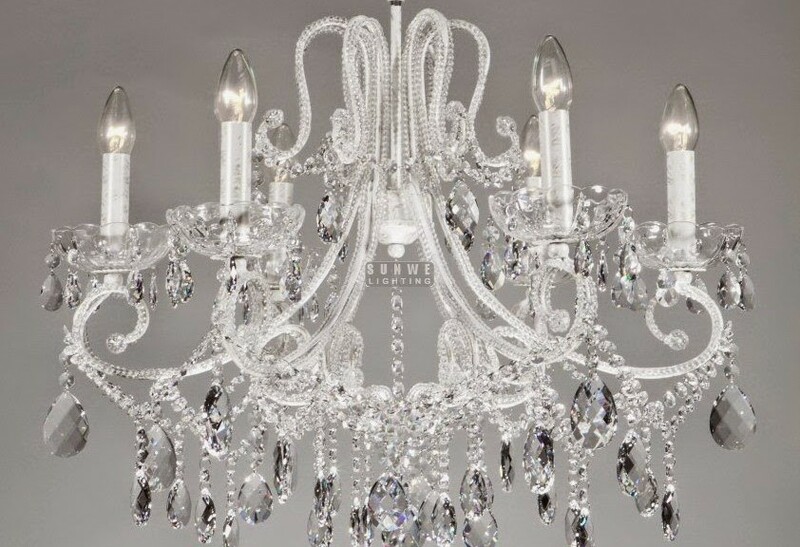 These light fixtures are perfect to add to the vintage feeling of the room while still adding that feminine touch with the sparkling crystals. Design Ideas Living Room. Charming Bright Living Room. 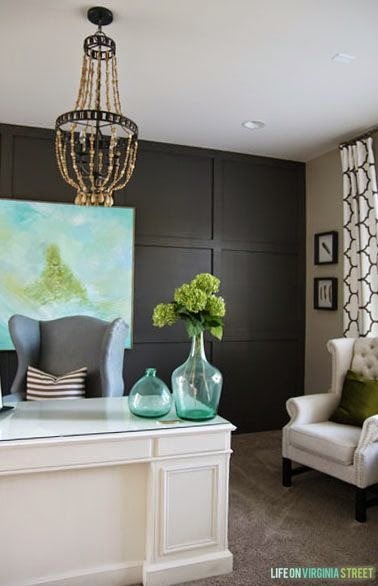 If you are looking for some of inspiration, I believe this Living Room Design Modern picture is a great answer for your design and style inspiration foreseeable future.